2012: The year of the Native? Home / Marketing / 2012: The year of the Native? Those playing buzzword bingo throughout agency conference rooms this fall have no doubt racked up on the term “native advertising.” And depending on who you talk to, it has the potential to be the future and savior of digital advertising. 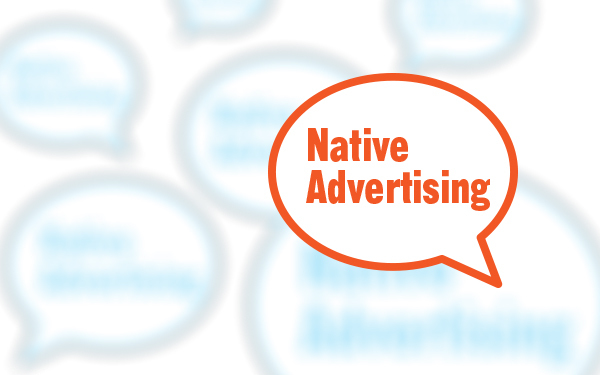 So just what is this native advertising and what is all the fuss about? A basic definition of native advertising is an ad that’s delivered “in-stream.” It’s tailored specifically to whatever site, app or digital medium it appears within. For example, a Facebook sponsored story, sponsored Tweet or Spotify branded play list. So as opposed to a banner ad or video pre-roll which many consumers consider an interruption, native advertising strives to create ads that don’t “look” like ads, are more relevant to consumers interests and blend seamlessly into the social web experience. They don’t interrupt what a user is already doing as they appear in the same feed as the rest of the content on the page. Their value lies in “engagement” rather than click-throughs or impressions. Think pushy pitchman yelling about something consumers don’t care much about versus hanging out with a cool group of friends, talking, and maybe providing a few recommendations or suggestions. Another way to think about it may be a more modern re-imagining of the traditional print tactic advertorial. For social platforms, native advertising could finally be the key to monetization.  Ads that not only pay the bills, but add editorial value to the site increase page views, stickiness and retention. As with all ad platforms, execution is still crucial. Bad native ads might be even worse than banner ads as they undermine the trust between people and their content. Good native ads should be visually integrated into the users experience. They should be choice-based or opt-in. And finally, they must include content that creates value for users and brands. So, as you can imagine, for native advertising to truly sing, content is king. This should open up a wealth of opportunities for publishers, agencies and perhaps even usher in a new era of creative development. Imagine the demand for real time copy writing, play list producers, video content producers…even meme managers.